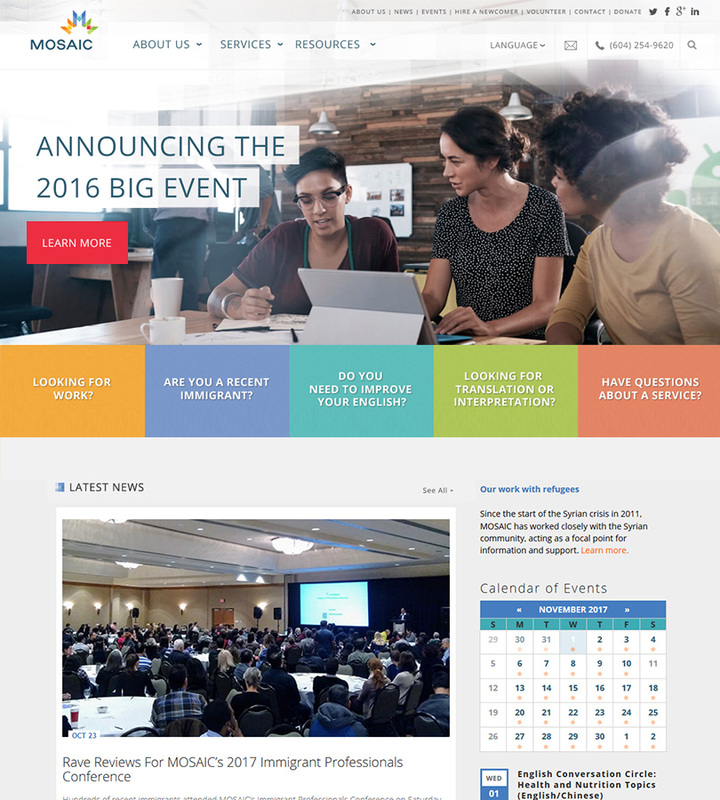 The MOSAIC website was overdue for an overhaul - and had just hired a new digital manager to lead the process internally. Of most critical importance was ensuring that the website remained as friendly and intuitive as possible for such a broad range of target visitors. When working with expansive organizations, it can be challenging to bring all parties together to make decisions and stick to the core objectives of the project in the first place. Together, we were able to work through critical UX decisions, please all parties and lay the foundation four a website that could scale as the company expanded.